This wheel loader ZL60H is equipped with reliable original Cummins engine or SDEC C6121 engine, famous original GRAZIANO wet type axle with multi-disc limited- slip differentials deliver, maximum traction in changing traction condition. And the combined seal cylinder obtains high seal performance and more reliability. 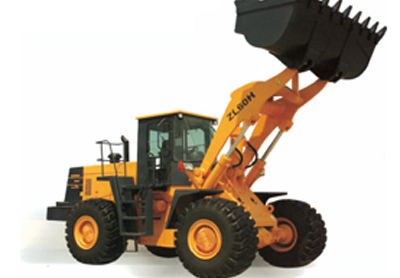 Wheel loader is a kind of desired construction machinery (construction equipment).